Interior Designer Influenced Project Manager. 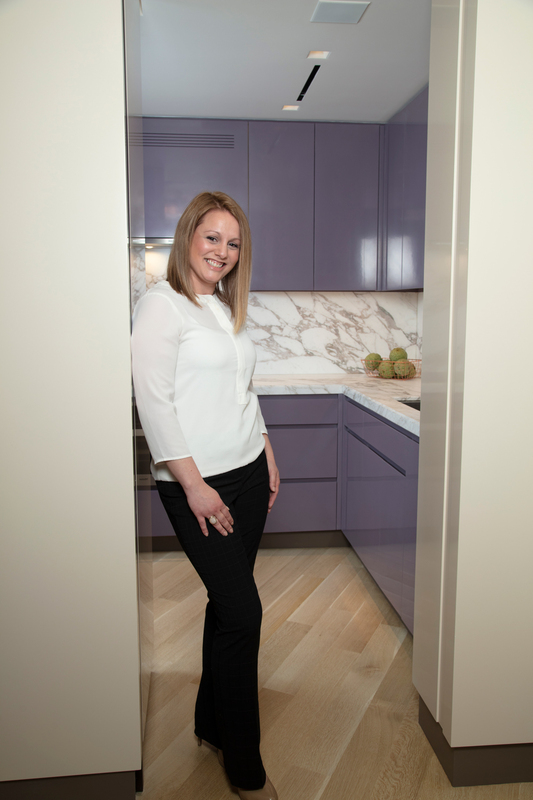 Project Manager, Lauren Fanizzi, is a veteran in the design industry. Before joining Claus Rademacher Architects in 2008, Lauren earned her degree after having studied under some of New York City’s best educators at renowned schools The Fashion Institute of Technology and The New York School of Interior Design. Her passion for architecture and design was clear from an early age and continues to shape her life both inside and outside the office. Lauren leverages her education and experience by creating beautiful, unique spaces through space-planning, thoughtful material selections, and project management. Her expertise in these areas play an integral role in delivering cohesive plans for the firm’s fully integrated architectural and interior design projects.